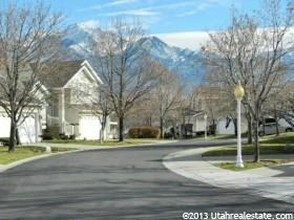 Located in Midvale, Utah The Village community was built in 1995. 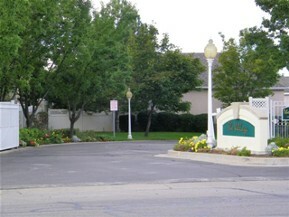 Their are 71 homes surrounded by many ammenities including pool and spa, wide streets, electronic gates, open green space and many beautiful trees. 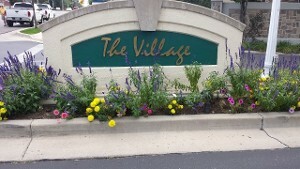 The Village is an HOA Community. 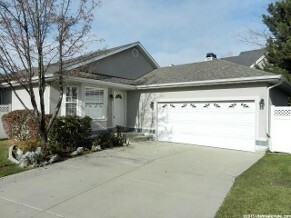 The HOA fees are $215.00 a month. These fees are applied to the following: Landscaping, Snow Removal, all maintanence including but not limited to gates, pool, spa, fences, lanscaping, and lighting.